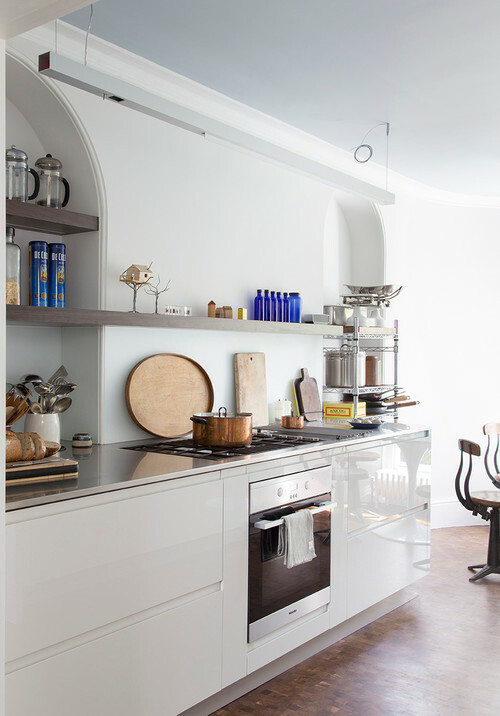 Picking a kitchen worktop can be such a hard decision – it’s one of those items that can make or break how your kitchen looks and functions, and isn’t something you want to keep changing every few years. You want to get it right – and this is the post that can help! It’s a huge list, and can feel very overwhelming to say the least. So – how do you know that you are picking the right one for you? 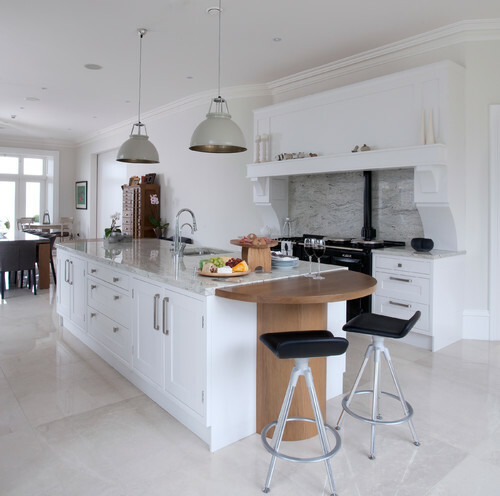 Asking the right questions, and answering them honestly, will help you make sure that you get the right kitchen worktop for you, and stop you making any mistakes. #1 – WHAT STYLE DO YOU LIKE, AND WHAT STYLE IS YOUR HOME? Firstly you want to get a good idea of what you are looking for in terms of style. What styles do you love? What is the style / period of your house? Do you want to be sympathetic or go for something totally different? 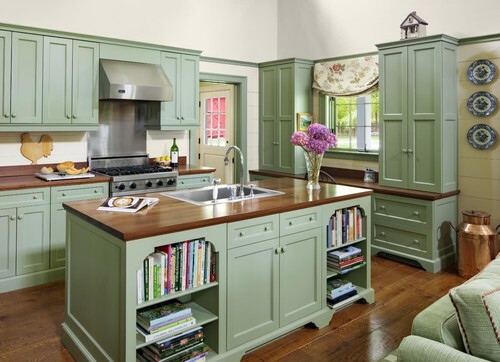 Are you trying to match the style of the existing kitchen, or are you changing the kitchen as well? The easiest way to start getting ideas for what you want is to look at pictures. I LOVE Pinterest for this, as you can create a board and pin everything that you love. Once you have a board you can start to see patterns in what you are pinning, and create a style that works for you and your home as a result. (Another way is to look at magazines and cut out pictures that work for you – create a collage). When it comes to specific styles, your main two would be modern or traditional – and a lot of materials you could choose would work well for both (Solid Wood, Laminate, Silestone, Marble, Corian and Granite all have choices that would lend to either genre). 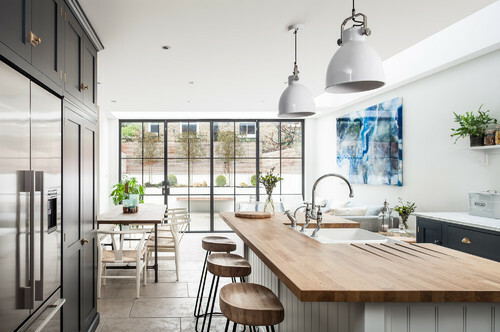 However, if you want a modern scheme then you may also want to look at stainless steel, copper or concrete – and you may want to stick to natural tones of Solid Wood for a country style kitchen. When you start to find pictures of styles you like, you will start to see what works best in what schemes, and this will be the first step to reducing your choice of materials. #2 – HOW MUCH MAINTENANCE ARE YOU WILLING TO DO – REALISTICALLY? 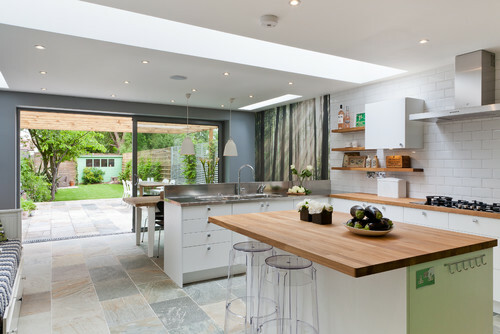 If you want your worktop to last, then some maintenance will be required – it’s just balancing how long you want it to last with how much maintenance you want to have to do. Some materials can take virtually no maintaining, others may take some periodic work (sealing or oiling), and others will take more day to day care. Be honest with how much time you have available to care for the worktop, how likely you will be to do the upkeep/maintenance, and how likely you will be to damage the surface (scorch, stain etc…). Don’t forget, you also will be cleaning it regularly – so you want to make sure that this is easy to do too (for example, a black shiny granite can show up EVERY mark, glass can show water marks easily, but a patterned surface will show less. Some materials (Stainless steel and copper) will age over time as well – so you want to decide whether you want the worktop to stay looking new, or age. Always ask your supplier exactly what maintenance worktops need so you make the right choice. #4 – WHAT’S YOUR LIFESTYLE LIKE? You may not think about this, but your lifestyle and how you use your kitchen can have a huge impact on what surface would be right for you. An avid cook may want something very durable that will look great for years to come such as granite, Corian or solid wood. 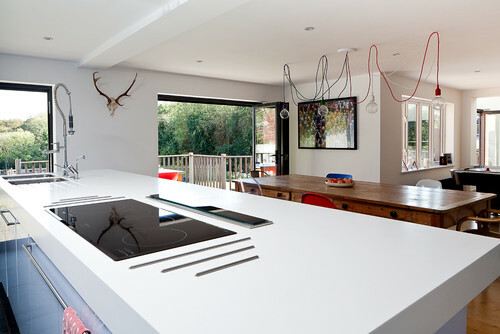 A family kitchen may appreciate an anti bacterial surface such as Corian or stainless steel. #4 – HOW MUCH CAN YOU SPEND? 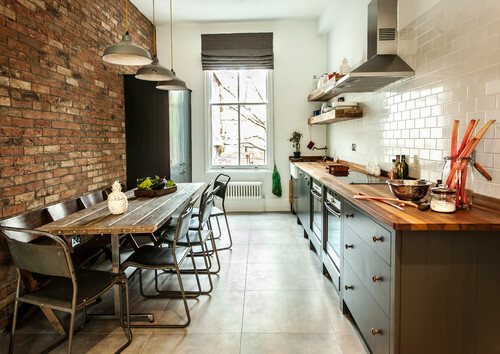 There is a huge spread in the amount you can spend on your worktop, so knowing your budget is so important when it comes to picking the right one for you. I would always advise to not be tempted to over-stretch if you can’t afford it, and to try and get the best value for money. 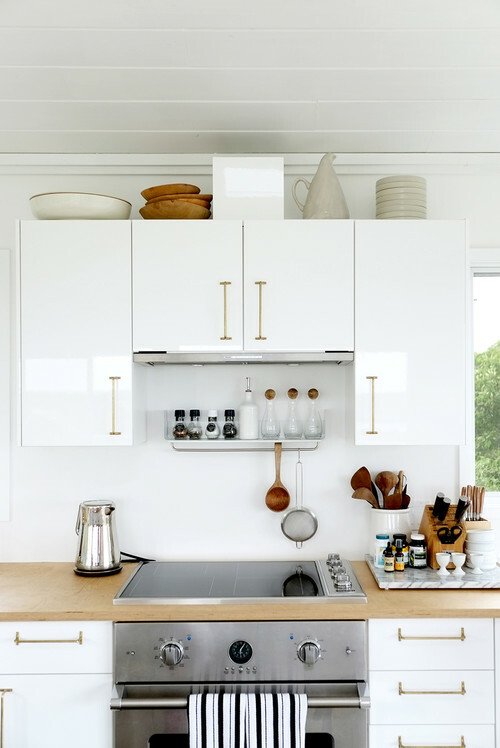 However – also work out how long you want the worktop to last, because a cheaper worktop may have to be replaced several times over the years whereas a costly one may not – and then have you really saved overall? 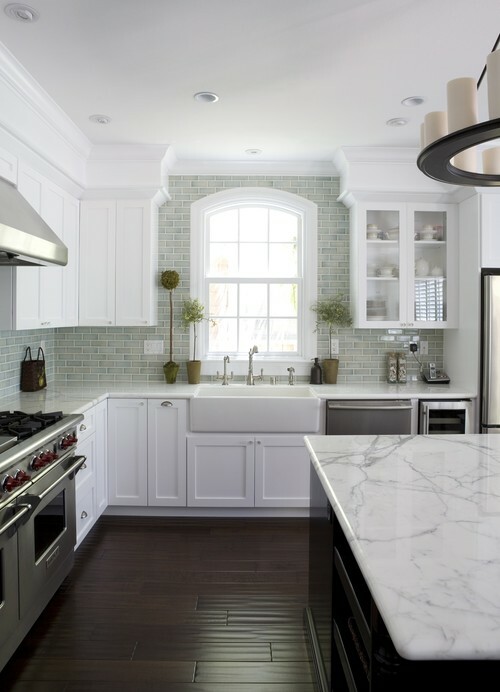 Now you know the answers to these questions, you will have a much better understanding of what you want from your worktop, and an idea of which worktops would work best for what you need. You can buy your new worktop with confidence that you will get the right one for you, and now you can have a little fun picking exactly which colour/look etc… you want from the material you have chosen (that’s a post for another day!). I’d like to thank HcSupplies.co.uk for collaborating with me on this post. Hc Supplies pride themselves in providing high quality kitchen worktops to customers at massively discounted prices (up to 70% off RRP). They also supply matching upstands and splashbacks, as well as kitchen sinks and taps, which can help you to redesign your kitchen all in one place, saving you both time and money. To find out more about what they can offer, please CLICK HERE. As always, all words and opinions are my own.